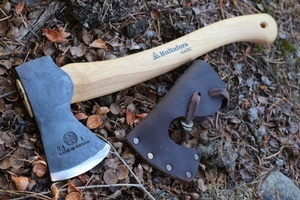 The World's oldest Axe maker, Hultafors of Sweden.This is the Bushcraft Axe~ this one is a Hand forged, hand finished, 15in total length,and 1LB head. 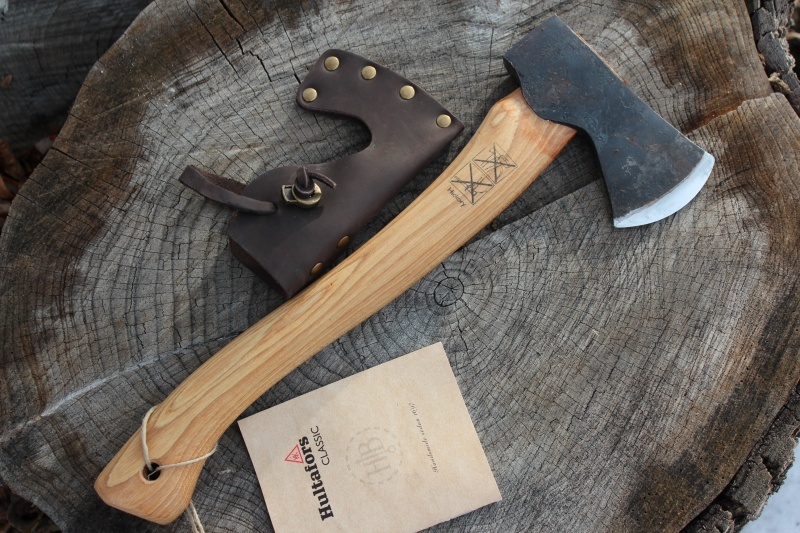 High carbon Swedish steel, Heart wood Hickory handle. 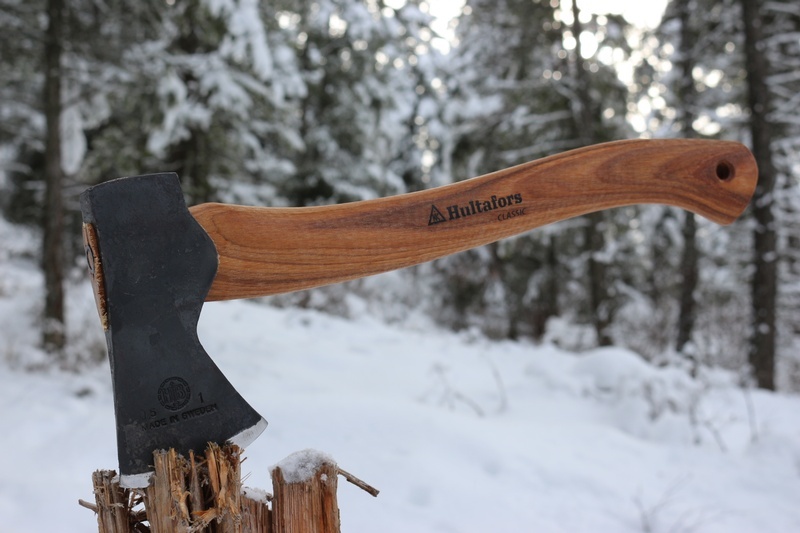 Fine, high quality Axe~ well made, beautifully balanced and ready for work in the Northern Forest. 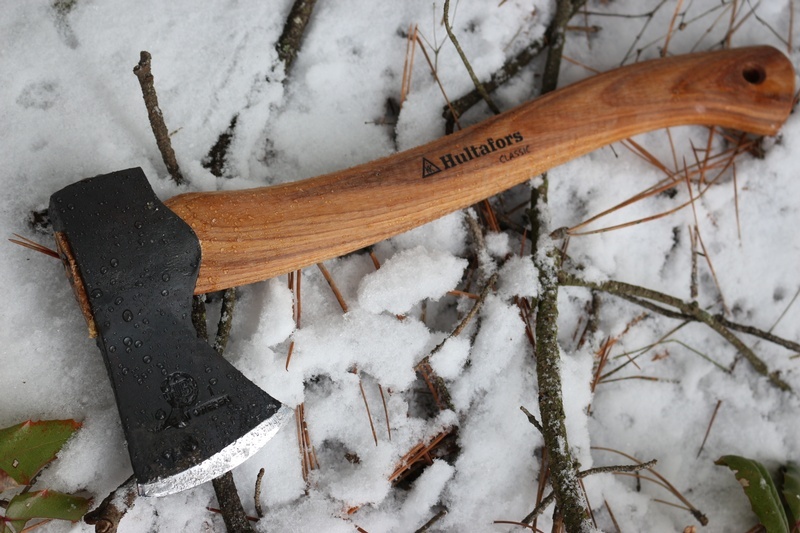 Ideal for tool making, firewood collection and processing, game dressing/butchering and shelter building and any general camp duties. 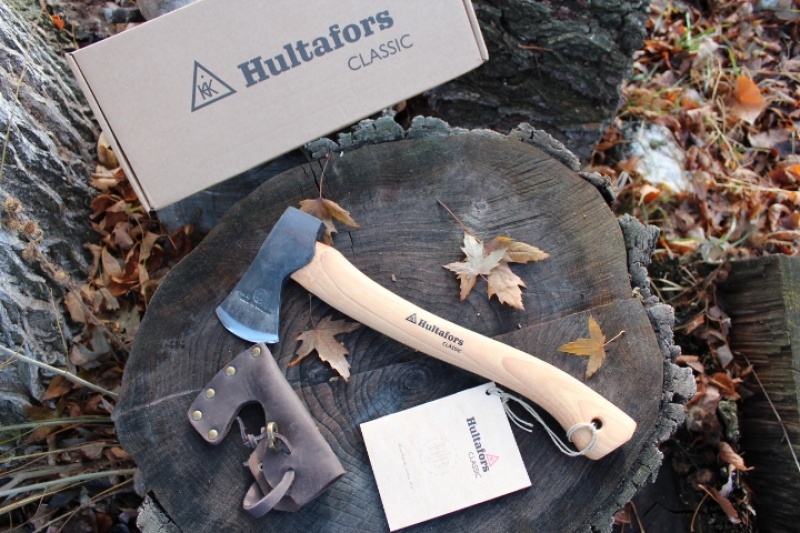 Purchase through PayPal by using the "Add To Cart" button above or use the form below to order the Hultafors Premium Classic Bushcraft Hand Forged Axe . Feel free to contact us if you have any questions about the Hultafors Premium Classic Bushcraft Hand Forged Axe .